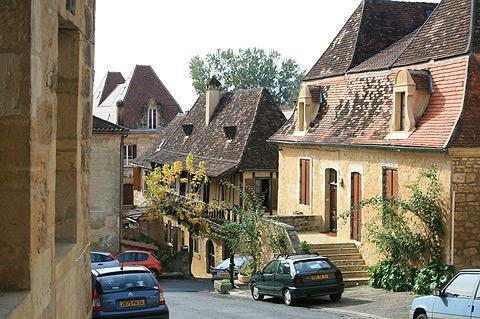 Saint-Cyprien is situated in the Dordogne department just north of the River Dordogne, between Lalinde and Sarlat. 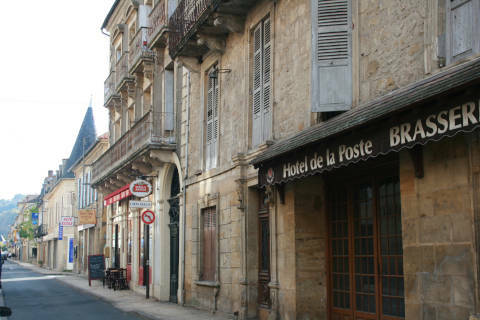 The main street in St Cyprien is the Rue Gambetta. 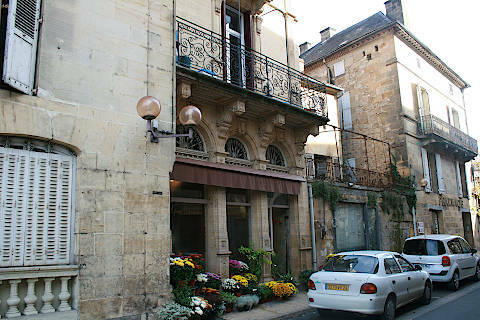 This is an elegant street with attractive houses, lots of wrought iron balconies and detailed stone work and is packed with bars and restaurants and nice looking boutiques. 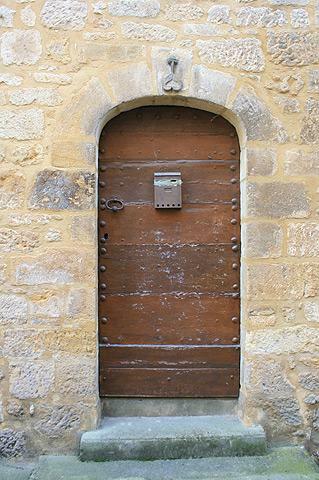 But head behind here to the Place de la Liberte and you enter the beautiful medieval old town of St Cyprien. 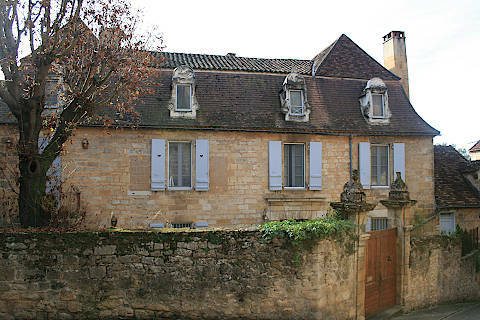 Leading up from the Place de la Liberte to the ancient Abbey you can follow the lovely Rue du Terme. 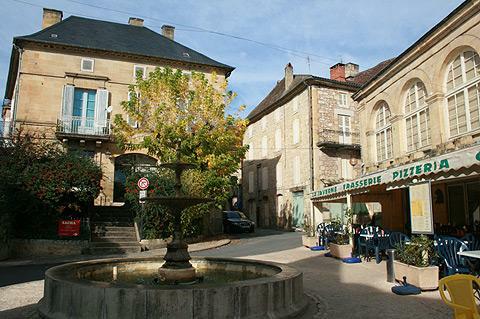 In this street you will notive a large Perigordine mansion house on the right and lots of other charming buildings surrounding it. 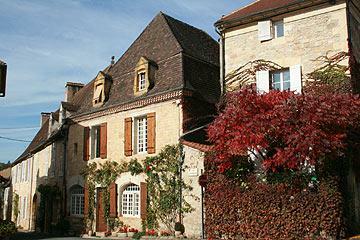 Continue climbing upwards and admire the lovely buildings as you go; a mix of golden stone houses and half-timbered buildings line the streets. 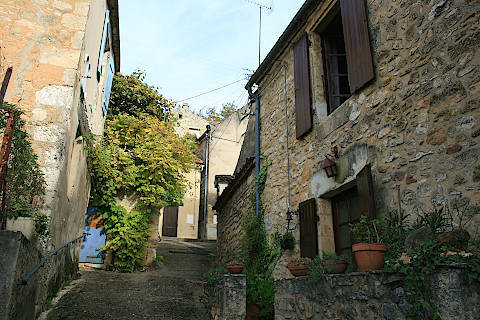 Heading up above the main part of the town you enter the ‘Montmartre’ area of Saint-Cyprien. 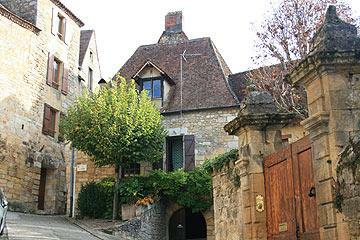 Here the streets are steep and narrow and the buildings are built on a more modest scale. They give the impression of having been squeezed into a small space and indeed these are houses built inside the city walls when space for buildings was running out. 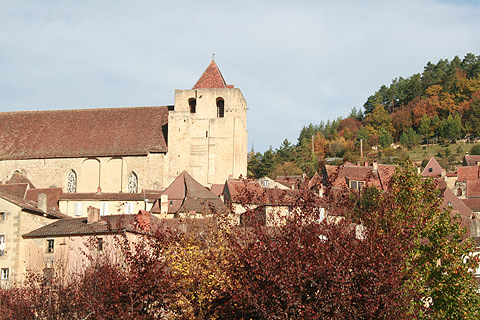 This was because Saint-Cyprien occupied a border position between Eleanor’s Aquitaine and the French armies and was under attack during the Hundred Year’s War and the Wars of Religion. 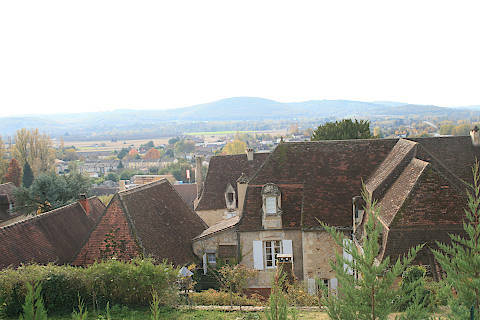 The views from the Montmartre area over the Dordogne valley and St Cyprien itself are superb. 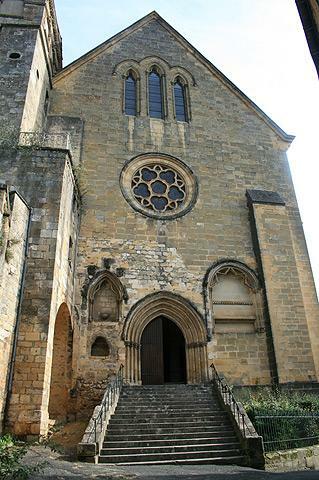 The Abbey church of St Cyprien is also in an elevated position. The bell-tower keep survives from the 12th century but the rest of the Abbey was burnt down in the wars of religion and rebuilt in 1685. Inside the church is an altar which contained one of the thorns of Jesus’ crown, brought here by a Flemish nun fleeing revolution terror. Unfortunately this was robbed in 1997! 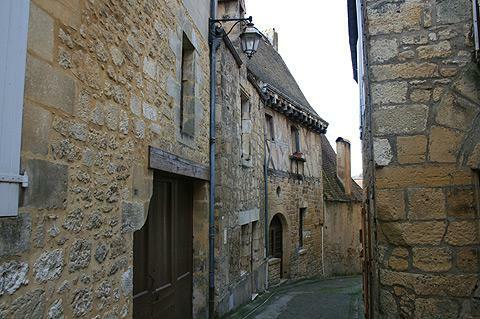 Below the abbey are more small lanes which are known as the sewing district and the Place des Oies (geese) was originally the market place dedicated to poultry. Market day at St Cyprien is a Sunday. 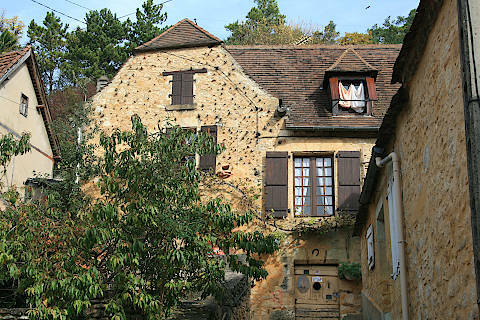 There are numerous places of interest and activities in the Dordogne area close to Saint-Cyprien, from exploring old castles to visiting prehistoric caves - see our detailed Dordogne guide for details. 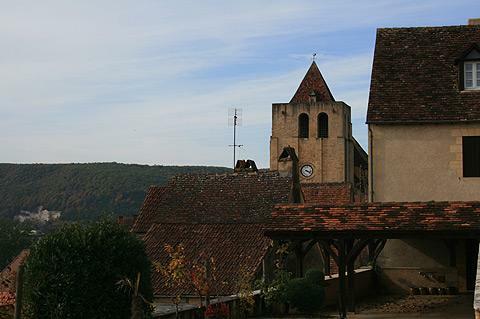 Among our favourites are or canoe trips along the river, visiting the prehistoric paintings in the caves at Font de Gaume and the village and castle at Beynac, all in close proximity to Saint-Cyprien.